The 17 year old teenager Joseph Edwards from Windsor, Berkshire had received an scam email which claimed that he had viewed illegal websites and that a fine of 100 pound needed to be paid in order to stop the police from pursuing him. 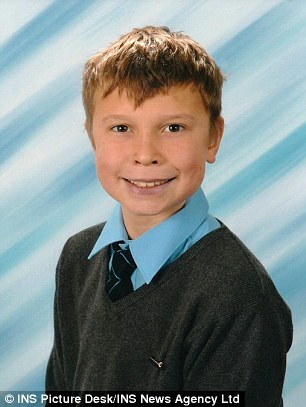 Joseph Edwards was an a teenager with autism, and investigations are claiming that Joseph Edwards has hanged himself after receiving the internet scam mail. The research claims that he took the internet scam very seriously and that he became upset. The report on dailymail states that the malicious message was send with a logo of the Cheshire Police. Berkshire is served by the Thames Valley Police and not the Cheshire Police department.